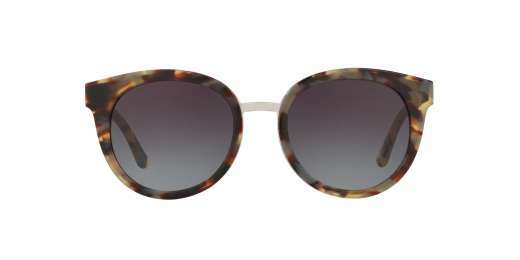 Exclusive from Tory Burch, the TY7062 sports a modified round shape that flatters just about any woman. Measuring 53 mm, the TY7062 works well with medium to wide faces. A plastic material delivers classic style in a lightweight package. 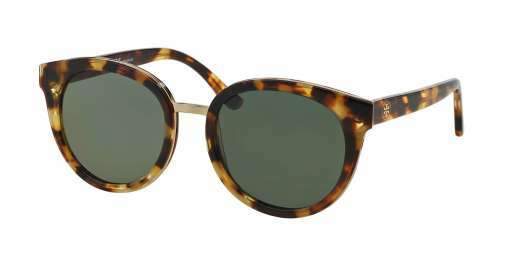 These sunglasses are compatible with progressive lenses. Don't settle for sub-par shades. 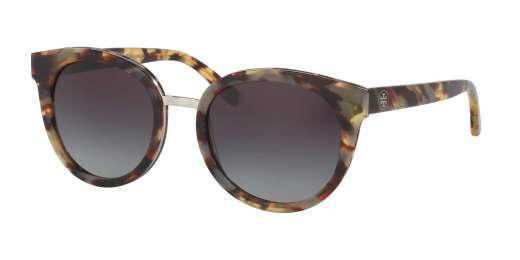 Choose the TY7062 from Tory Burch and see in style.